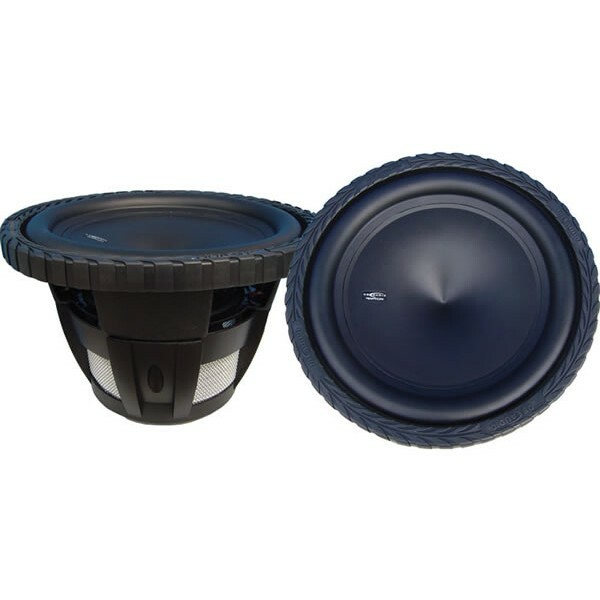 The new Raptor range of Subwoofers from DB Audio is ready to kill the competition. 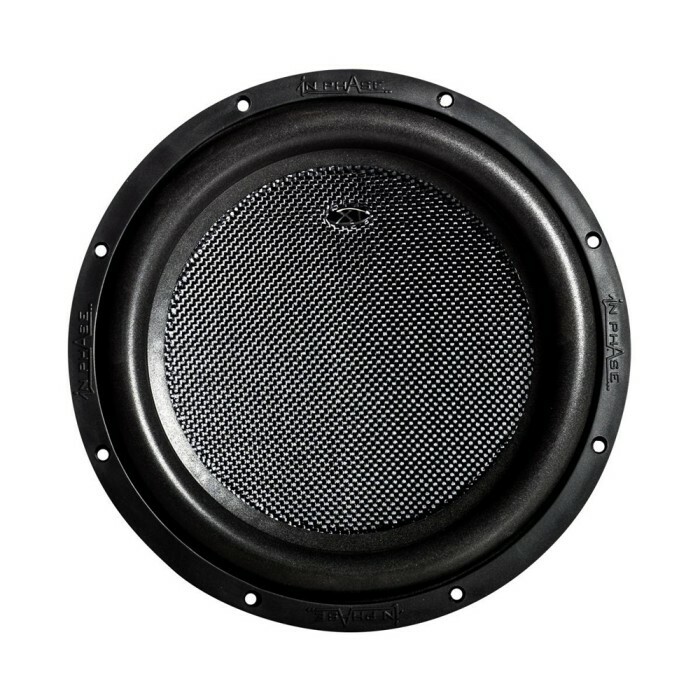 Designed and built from state of the art materials this beast of a subwoofer is ready to take charge. This is a serious predator, with its chrome push terminals and Dual 2 ohm impedance it will have plenty of power to drive the 2' Hi-temp 4-layer voice coil. Double layered 70 oz magnets give this DB Audio Raptor the bite it needs for amazing bass sounds. 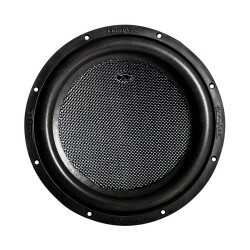 If your looking for a subwoofer that can drop real low and can take plenty of power then look no further! this woofer pounds. Absolute bargain! !